The brief announcement came from the DJ/production duo while speaking to Danny Howard on his BBC Radio 1 show. 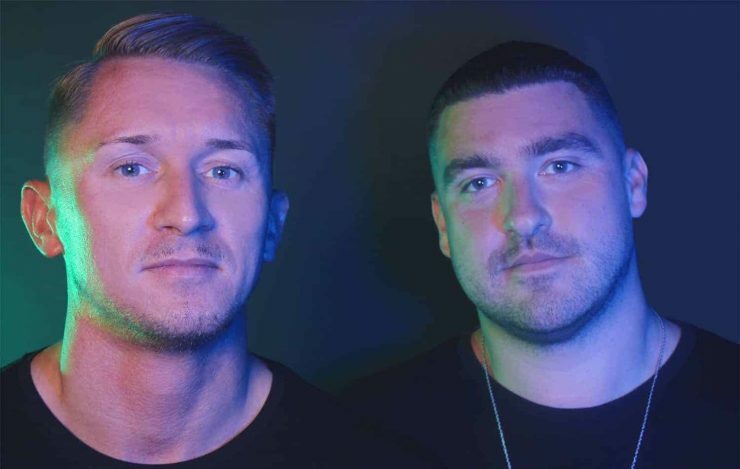 CamelPhat (aka Mike Di Scala and Dave Whelan) shared details of their long-awaited forthcoming album, which is set to drop early this summer and will feature appearances from the likes of Jake Bugg, Miles Kane, and Elderbrook – who the duo last partnered with on their Grammy-nominated ‘Cola’. The Grammy-nominated artists also debuted ‘Kona’, their upcoming collaboration with Alan Fitzpatrick, before going on to reveal a breadth of outdoor festival shows planned for this summer which will include Tomorrowland, “Leeds and Reading”, Coachella, EDC Mexico and Electric Daisy Carnival Las Vegas. 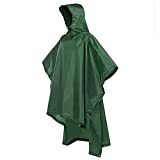 You can listen to the full interview over at BBC Sounds – they start talking about Glastonbury at around 47 minutes in. READ MORE: Could The Chemical Brothers be set for playing Glastonbury 2019? Other notable artists who have self-confirmed for Glastonbury 2019 include Hacienda Classical and The Streets’ Mike Skinner . Although the line-up will probably not be unveiled by the festival’s officials until the end of March / beginning of April, you can check out the latest Glastonbury 2019 confirmed headliners & line-up rumours HERE.